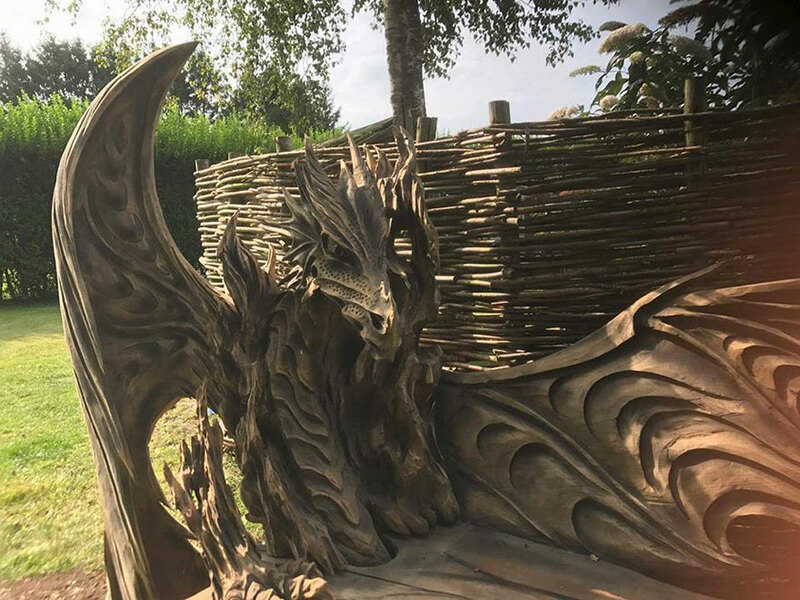 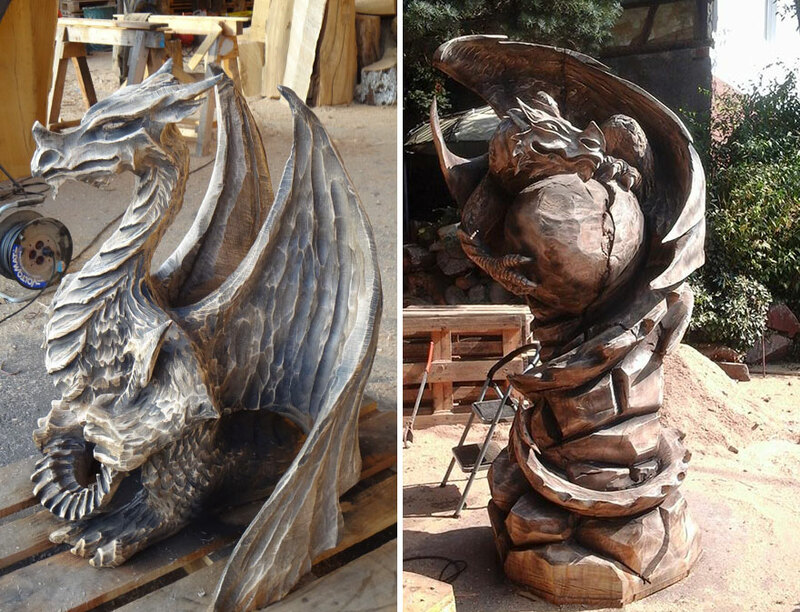 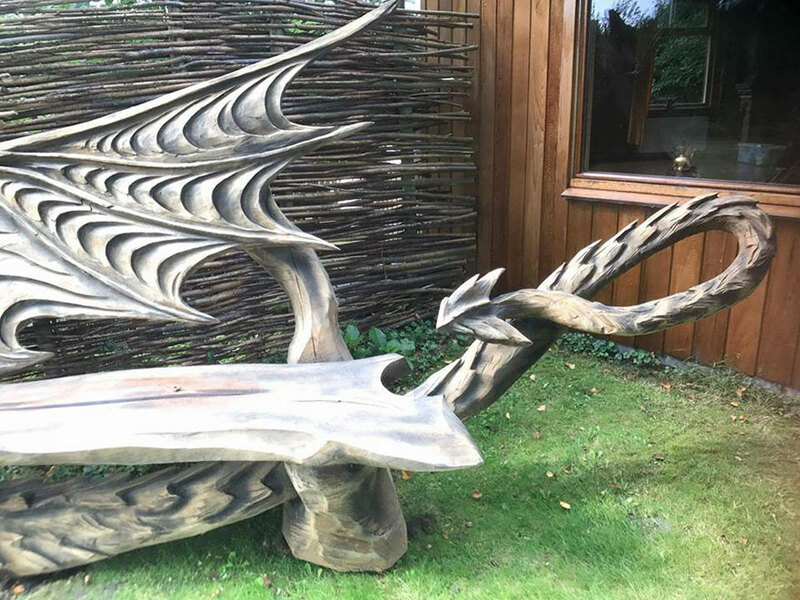 Whether you are a die-hard fan of Game of Thrones or looking for you very own dragon to train after seeing How to Train Your Dragon, this dragon bench is something any dragon-related fan must see. 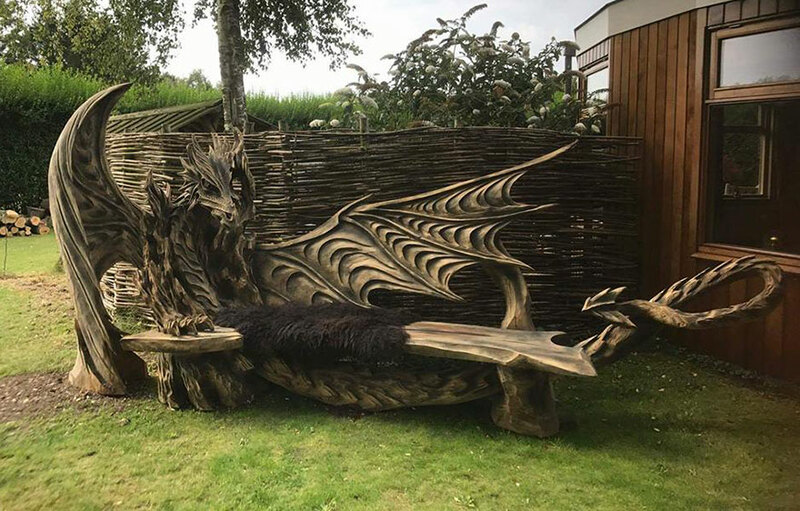 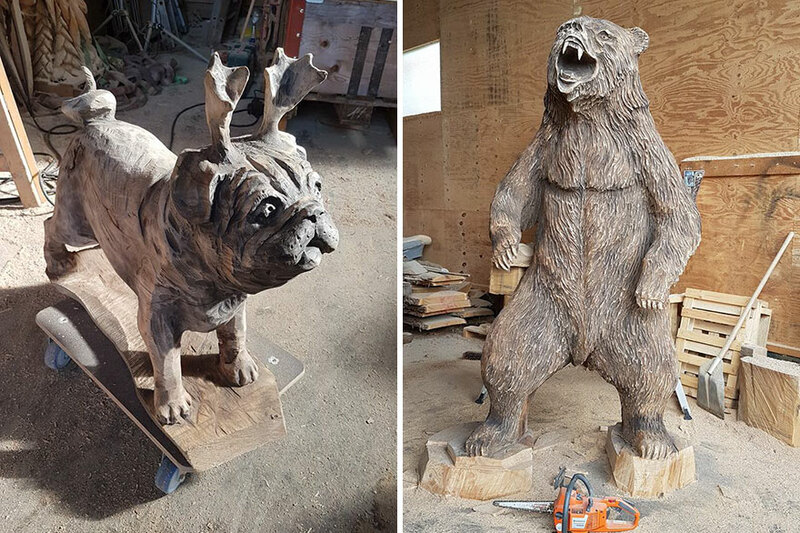 You will be picking your jaw up off the floor when you see the intricate detail that was put into this piece of art using only a chainsaw. 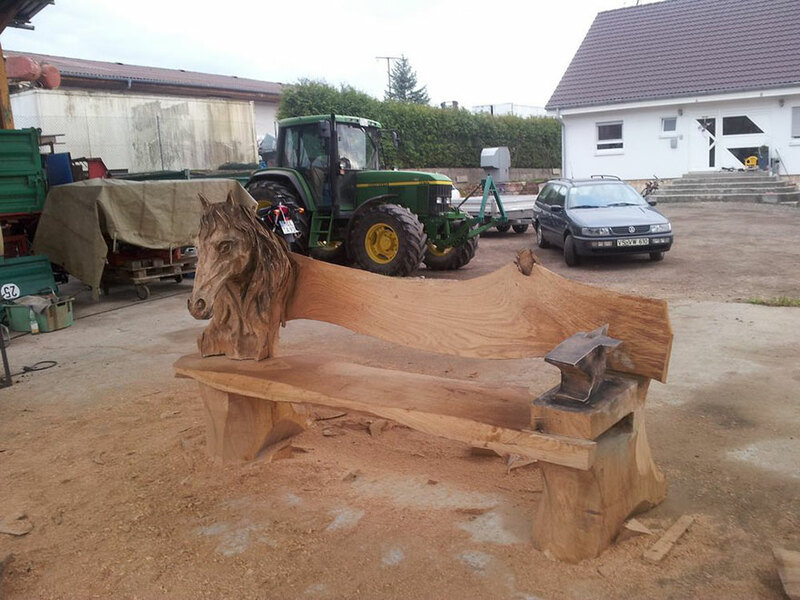 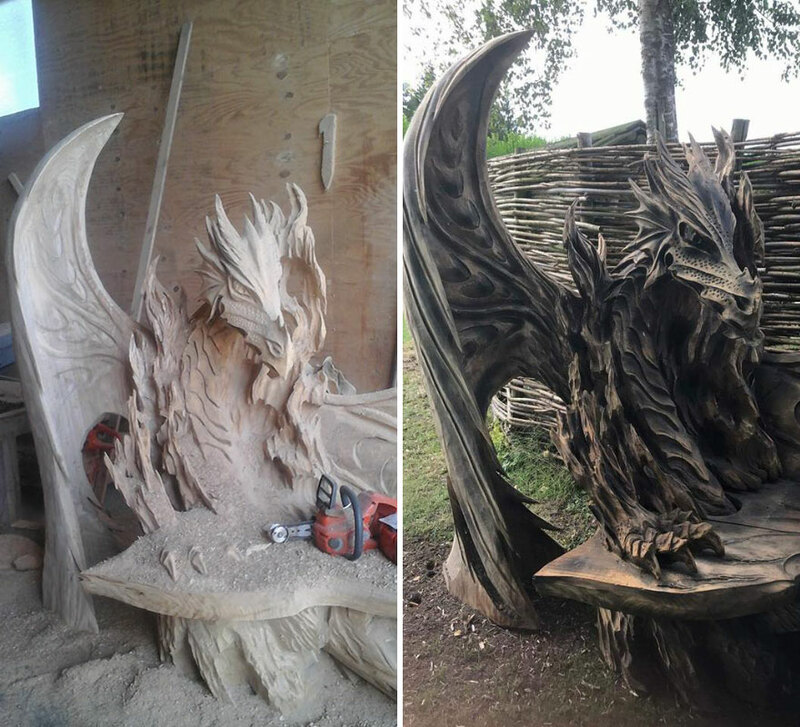 While a chainsaw is not the most obvious tool to most of us for carving delicate details into a bench, it is when your name is Igor Loskutow. 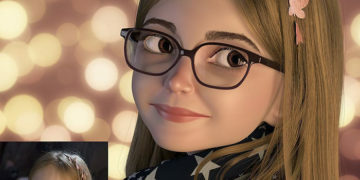 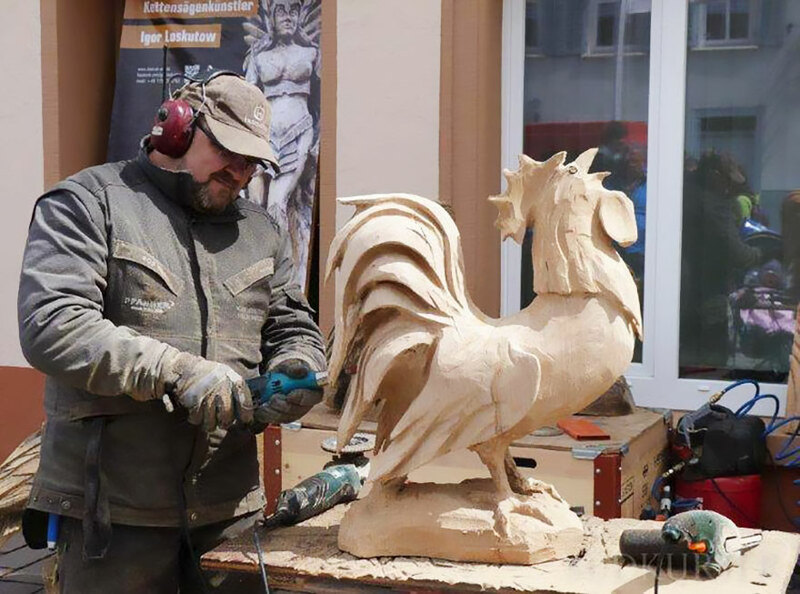 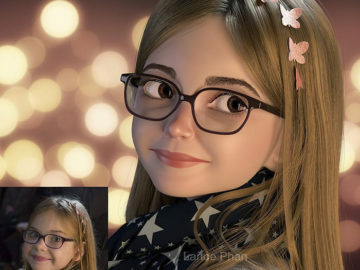 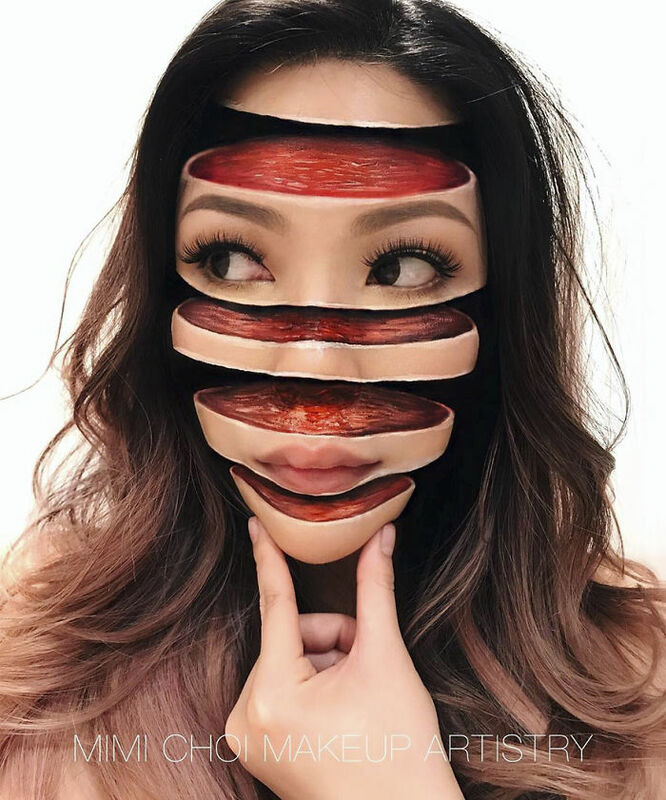 Born in the now capital of Estonia, USSR-administered Tallin, Loskutow currently works in Bad Dürrheim, Southern Germany as a wood carving instructor and Husqvarna representative. 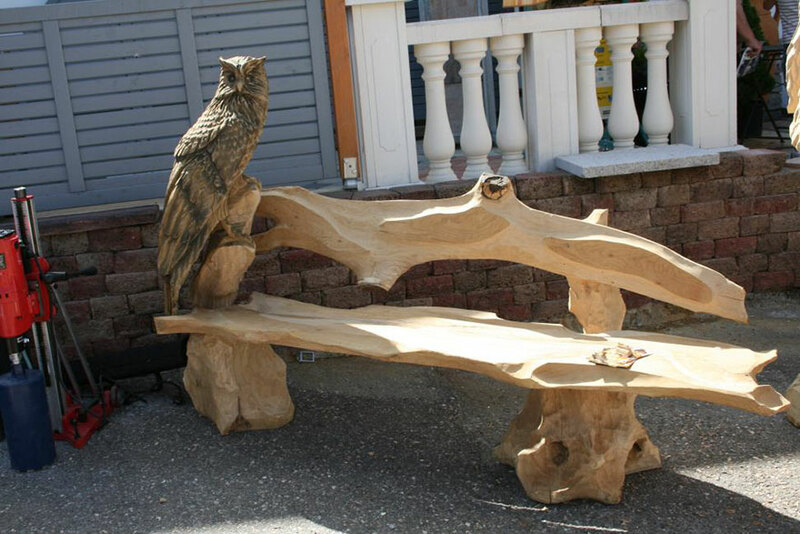 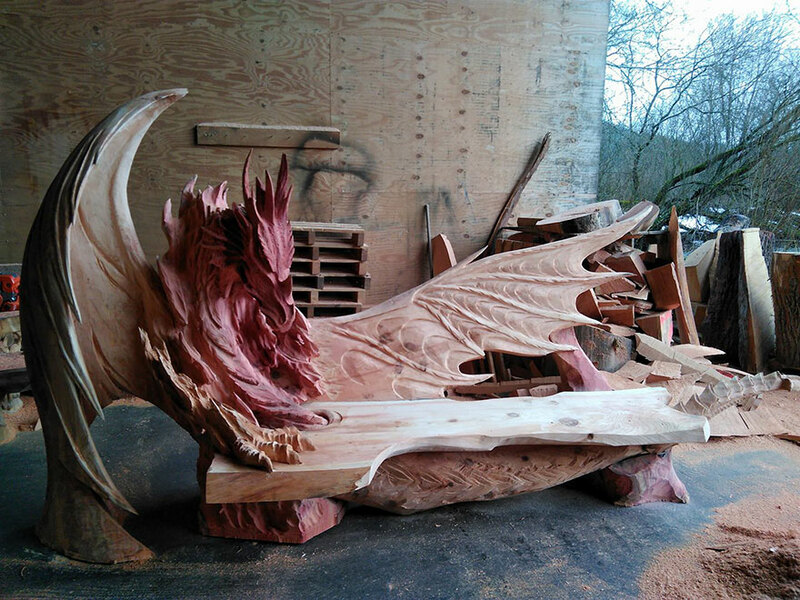 His latest achievement, the stunning dragon bench, has generated quite the attention for him. 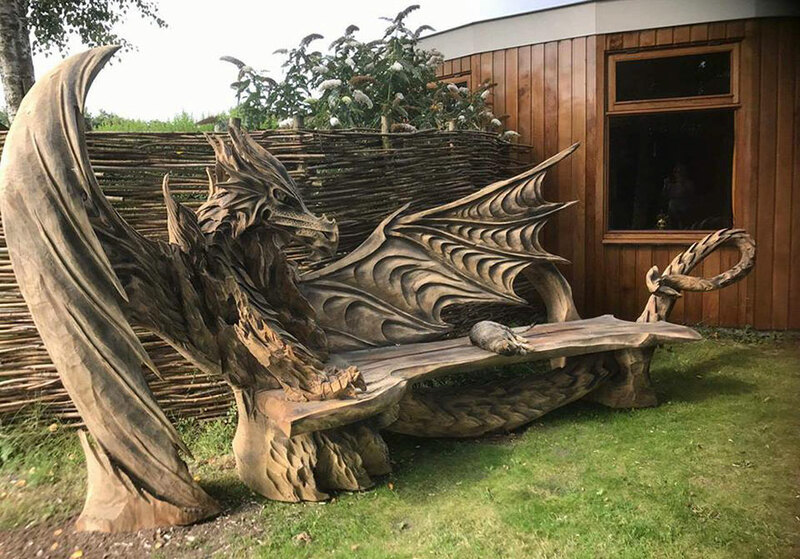 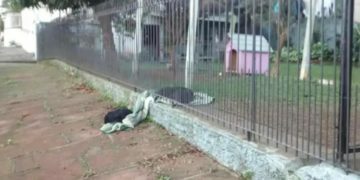 Would you care to take a ride of this dragon’s back?